July is the month for sequels, especially in transitional chapter books. I'm spotlighting some sequels/follow ups and how you might want to use them in your class. I have been in love with Jasmine since the first two books published last year. She is a wonderful character and I just love how Japanese culture is a part of the stories. Our third grade teachers read one of the books out loud because we were skyping with Debbi as part of World Read Aloud Day. The third grade students fell in love with Jasmine and could not get enough of the books the rest of the year. I really hope we have more Jasmine books coming in the future! What I love about books in a series is how the predictability of them support readers who are becoming independent readers. For example, after our third graders listened to one read aloud to them, they knew Jasmine, her family and her personality. They knew her likes and dislikes. They knew her family background and where she lives. They knew her problems were going to be similar to things they experienced. By having that understanding and being able to apply it to the next book, readers already have so much figured out! The second in the series does not disappoint. More laughs and more mythical creatures and more Schmoke Brothers. If you're thinking about a book to use as an early in the school year read aloud, consider this series. It has something to appeal to all of your readers. The main characters are kids, just like them. For readers who love fantasy, there are the mythological creatures. And for everyone - it is laugh out loud funny! So glad to see this series will continue! 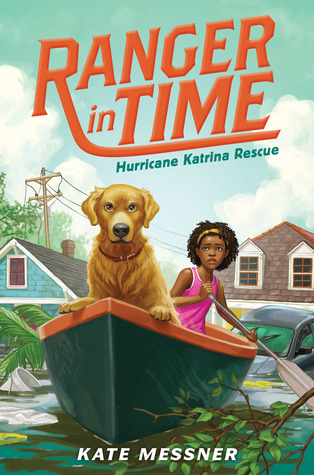 Maybe because I just visited New Orleans, maybe because I watched so much coverage of Hurricane Katrina because my daughter was a newborn when it happened, but I really had a connection to this book. I think readers will too, not for the same reason as me, but because this is more recent historical fiction (yes, to our younger readers, most of whom were not born, this is history to them). While we have readers who really enjoy history, there are others who have a hard time relating to the past, especially without the context. This book, especially with the recent hurricanes, will be a little more familiar to them. 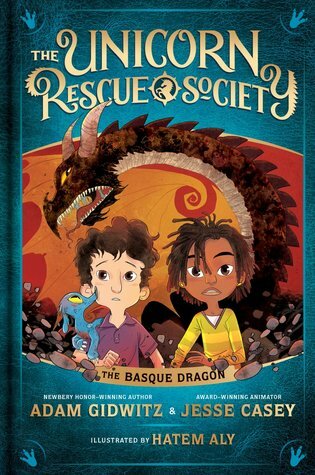 I think this book, or series, would be a fantastic read aloud for early on in 4th grade. While historical fiction makes sense to us, we have a lot more context about the events that have happened in our past. 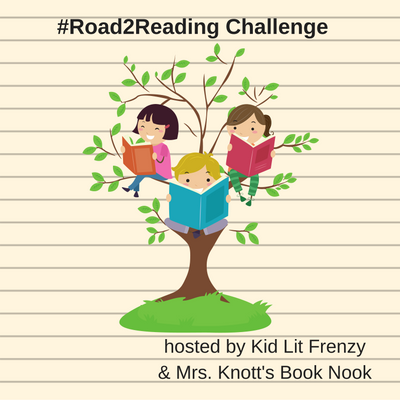 Our young readers don't always have that, but there are certain supports we can teach them that will help with their reading. By doing this out loud, readers can transfer that to other texts. before reading, utilize the additional sources that are listed in the back of the books. 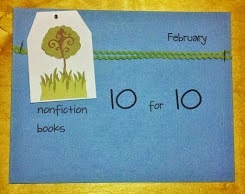 Do some nonfiction picture book reading to give some background. when the historical part is unfamiliar, show readers how to pay attention to character feelings and reactions. They will feel universal and help readers pay attention even when they might not understand the historical contexts. show readers how to pay attention to events. By noting the plot events, it's easier to follow the arc of the story. 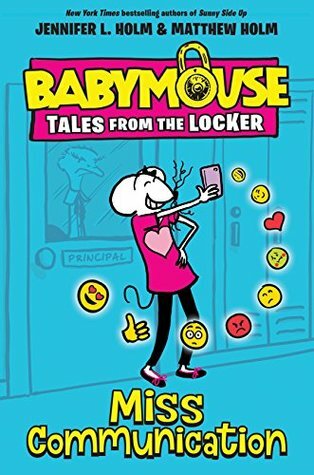 Babymouse is in middle school and in this book she's tackling.... social media! Babymouse has gotten herself a phone and is learning all of the pros and cons of owning a phone and being on social media. The message is clear to me, but it will be driven home to younger readers by the end of the book - that in-life communication goes a lot longer than over the phone. I have no doubt that readers who have a phone will see themselves in some of the situations. This book is perfect for readers who are a bit older yet need some supports (illustrations, not as difficult vocabulary, not as many storylines to follow, predictable characters and situations). These books have been so popular with readers - kids start reading them when they are young and stay with this series. 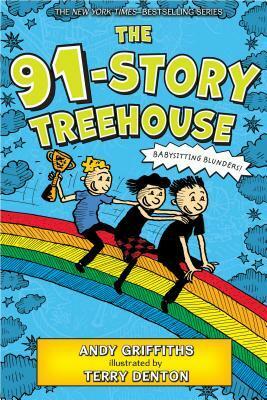 It has the "Wimpy Kid" effect - no matter how old they get, readers stick with this series! This is the series you buy no matter what grade you teach. Younger readers love it because of the hybrid format (illustrations infused throughout the story) and older readers love it because it's like catching up with an old friend. 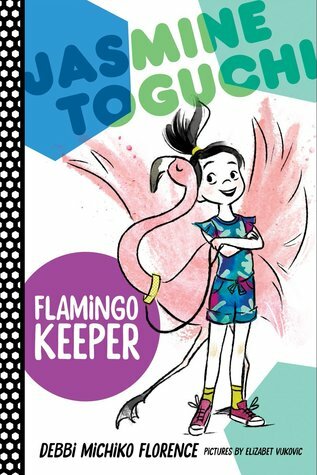 Hooray for Jasmine Toguchi Flamingo Keeper :). Loved the first two books in the series, so I have to play catch up! 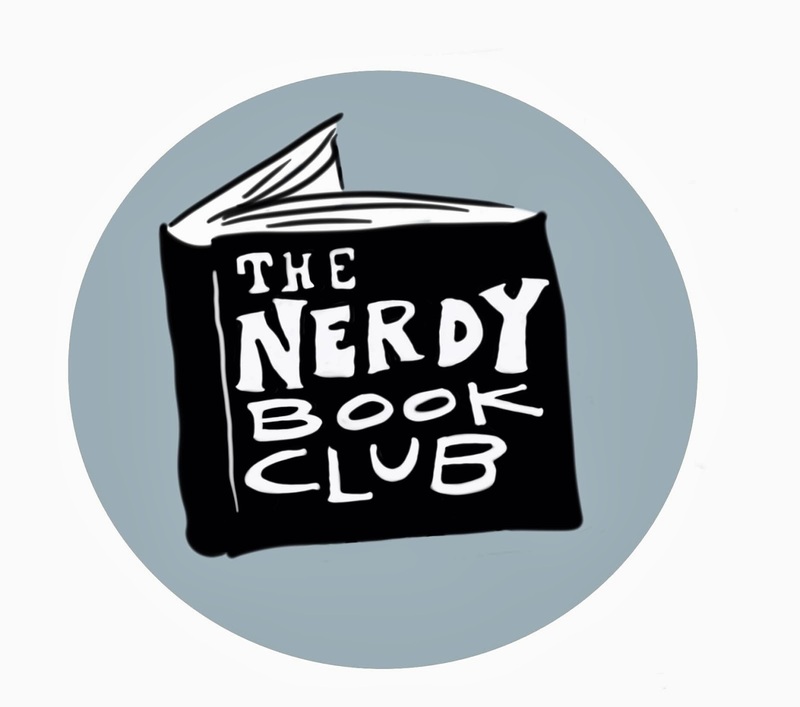 I've only read the Unicorn Rescue Society--I need to read the others!